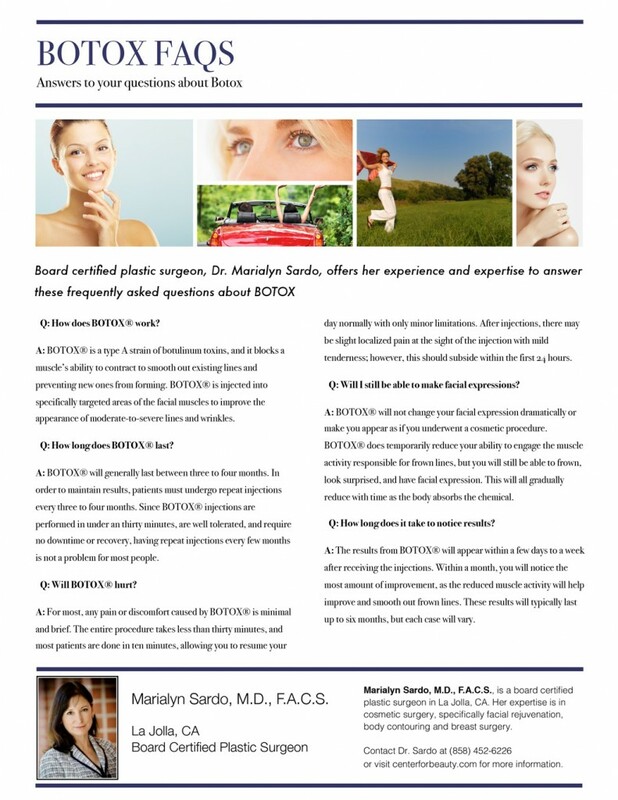 Read Dr. Sardo’s answers to your frequently asked questions about BOTOX injections. She has many patients who seek out this anti-aging treatment and has years of experience administering the injections. 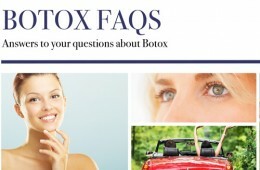 BOTOX can be a great way to rejuvenate your look by reduce the appearance of fine lines and wrinkles.